Nowadays, social media is a powerful tool in the online marketing world. For bloggers, when used correctly, social networks (such as Facebook, Twitter, Instagram and Pinterest) have many benefits. They can easily help you build a community of like-minded people, as well as drive clicks to your blog and generate new client leads. However, if you’re new to blogging, social media can seem like a bit of a minefield. Which platform are you supposed to be posting on? How many times per day? And when? It goes without saying that there’s no right or wrong answer. 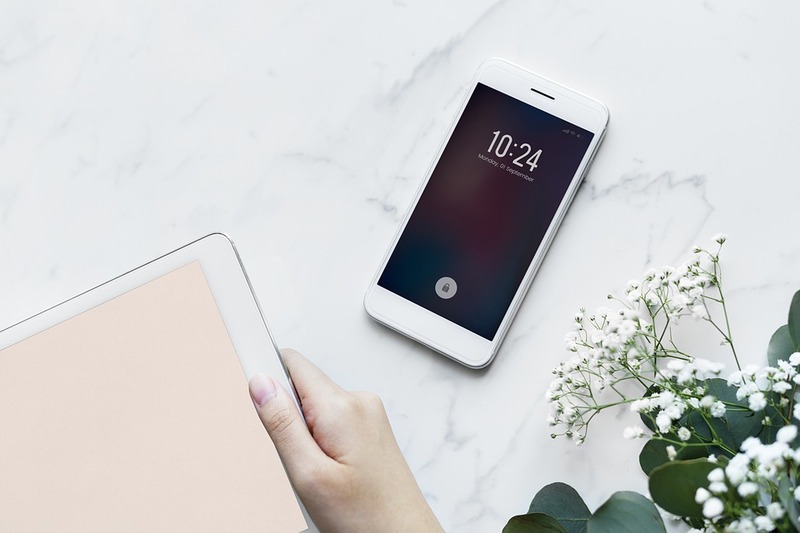 That being said, if you’re really struggling, don’t sweat it—there are some surefire ways that you can harness the power of social media and use it to the advantage of your blogging business. Read on for my 10 of the best social media tips for bloggers, which enable you to build brand awareness and recognition in your niche with prospective clients and fellow bloggers alike. Rule 101 when it comes to social media tips for bloggers: only choose the platforms that are relevant to your niche. A lot of people make the mistake of spreading themselves thin over multiple networks thinking that they have to sign up to every single one, only to realise that they’re unable to keep up with them all. Essentially, quality over quantity reigns supreme on the social media scene. Simply decide who your target audience is—and then go hang out wherever they are. For example, I started out as a fashion blogger. As fashion is a very visual industry, I do a lot of my networking with brands and fellow bloggers via Instagram. LinkedIn is also a safe bet for connecting with potential clients, regardless of the industry. Looking for other bloggers? You can find a lot of them having intellectual discussions on Twitter. Either way, when it comes to choosing your platforms, don’t overwhelm yourself. Pick two or three to focus on and then change up your strategy depending on what’s working for your business and what isn’t. This is perhaps one of the most obvious social media tips for bloggers, but you kind of need some kind of content plan if you’re managing your own social media accounts. There’s absolutely no point in signing up for Pinterest, only to never upload a pin, create a board or pin other people’s content to your boards—am I right? Which looks better to a potential client in your specific niche—the blogger who is hardly ever on Twitter and posts for the sake of positing, or the blogger who is often active on Twitter and showcases thought leadership and provokes discussions on a daily basis? Think about it. Decide how often you want to post and what type of content you want to create based on niche relevancy—and then try and keep up to it. It goes without saying that consistency is imperative in the social media game if you want to start seeing the benefits. It’s all well and good having a couple of platforms going, posting regularly and creating decent content… However, what’s the point in being consistent if you’re not even reaching your target audience? Do some poking around on each social network to discover the popular hashtags in your niche, and then merely incorporate them into your posts. This will attract more eyes on your posts, which inevitably leads to more followers, clicks, and conversions. For instance, #bloggerstribe, #bloggers and #bloggerloveshare are great ones for the UK blogging community. You’re welcome. As bloggers, we lead busy lives. I get it. Many of you might be blogging full-time already; however, a lot of you might be doing it part-time alongside another job. It’s difficult to find the time to spit, let alone post across different social media channels. I hear you loud and clear. That’s why I live for scheduling automation tools, like Hootsuite or Sprout Social. 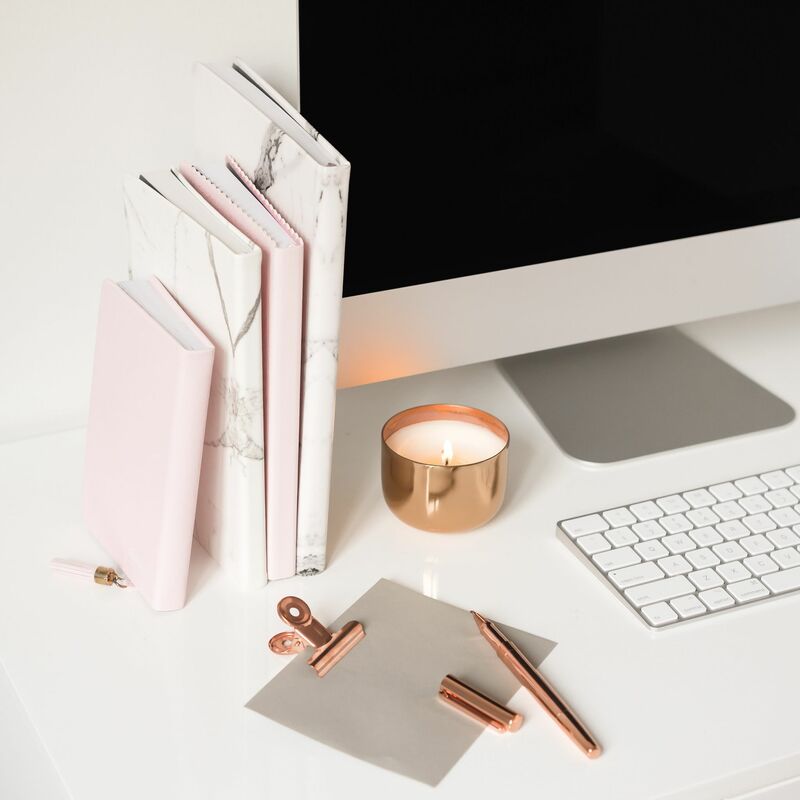 Instead of posting sporadically whenever you get a free minute (which might actually be few and far between), you can spend 30 minutes using these tools to schedule posts on a Friday night whilst you’re winding down for the weekend with a glass of wine in hand. If you haven’t already, why not give one of them a try? It’ll make your life a whole lot easier, I promise. In terms of under-the-radar social media tips for bloggers, a lot of people forget that analytics are a thing that exist. Obviously engagement is a key indicator of whether your audience loved or loathed your post, but you can also check out your analytics by clicking into the tab at the top of your social media page. As well as discovering key insights relating to your audience demographics, you can also see how a post performed and how many people you reached, amongst other engagement metrics. In summary: make sure you assess your analytics and then change up your social media routine based on what is or isn’t working. It really is a no brainer. Another one of my favourite social media tips for bloggers relates to timing. Sure, you can check out your analytics for all the stuff I just mentioned, but you can also use them to find out when your audience is the most active. With Facebook, for example, the general rule of thumb is that everybody hangs out on there around lunch time and during post-business hours. This obviously varies depending on your particular audience, which is why you need to keep up with your analytics and only post when you know that your creation going to be put in front of the maximum amount of users. 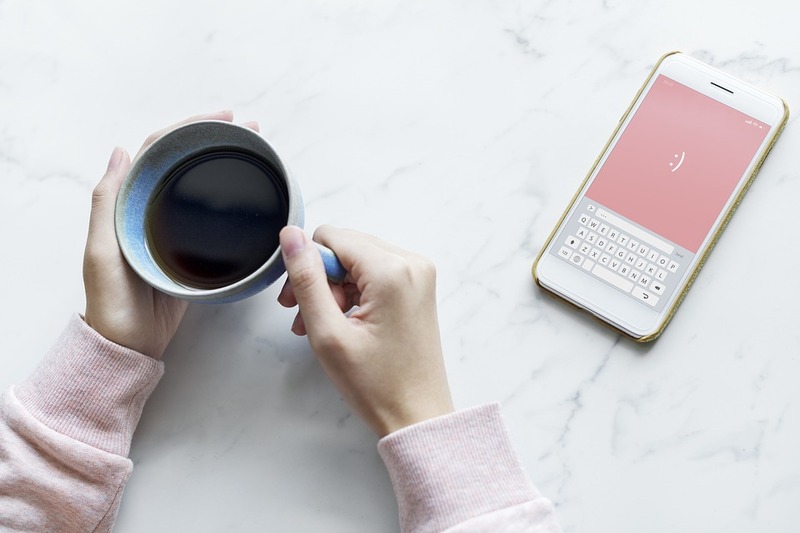 It’s like the famous freelance saying goes: you’ve got to work smarter, not harder—and timing on social media is all about being smart so that your posts reach the maximum amount of eyeballs. If you’re going to remember any of these social media tips for bloggers, let it be this one. Social networks are called social networks for a reason. 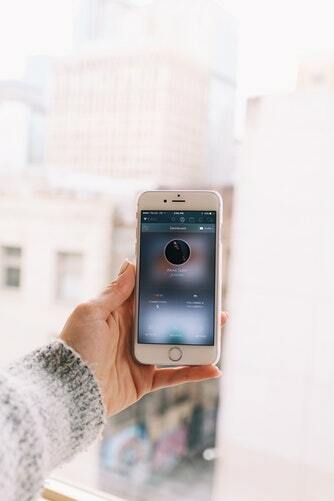 They’re designed for you to virtually meet new people, as well as keep up with your current crowd. Thus, it’s all about engaging and conversing with others. If you want to grow your audience and generate new leads for your business, you need actively comment on the blog posts and social media posts of other companies. The aim is to build a relationship with like-minded people and showcase yourself as an expert in your niche. If you build authority, you build trust, which is the secret to getting your audience to stick around. And if they stick around long enough? They convert. It’s as simple as that. Facebook is particularly great on an engagement level. Why? Well, Facebook groups make it easy for you to join and participate in posts relating to a specific community. 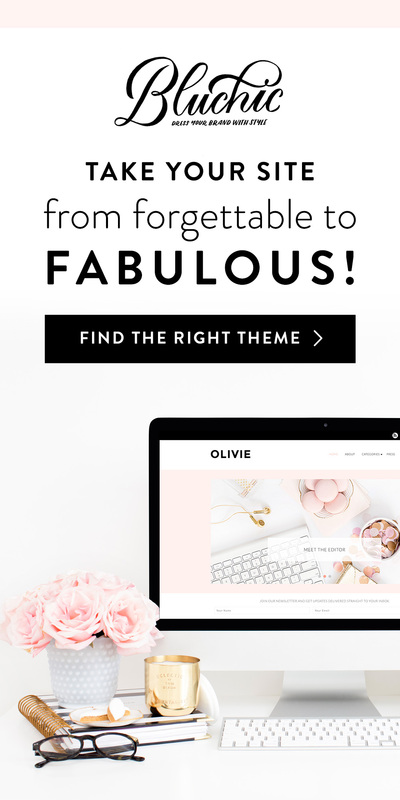 I personally love Ell Duclos’ “Boss Girl Bloggers” group for female bloggers, but there are a whole host of options out there where you can make meaningful connections. Seek them out and you won’t regret it. Now, this is one of those social media tips for bloggers where there’s always conflicting advice on the blogosphere. Me? I’ve tried both tactics and both have worked on some occasions—and both have failed on other occasions. My advice is to just do whatever works for your business and use your analytics as a way of measuring your success. Simples. I see so many business owners on social media with half a profile filled out. Please don’t be one of those people. If you have only half your profile filled out properly, it shows laziness, carelessness and lack of attention to detail—and who wants to hire someone like that? Perhaps the best piece of advice when it comes to social media tips for bloggers? You need to know where to draw the line. There are so many small business owners that allow social media to consume them. They spend hours pouring over each and every account, distressing over which information to include on their profile and feel like it’s the end of the world if nobody likes their Facebook status that day. Newsflash: social media is not real life, folks. It’s a highlights reel. It’s very easy to compare yourself to others and wonder why you can’t get to 3K followers on Instagram because Amanda the Australian blogger has done it but you’re only at 200. However, it’s important to remember that you have a unique business and a distinctive offering—and it wouldn’t do for us all to be the same. There’s only one you in this world, and that’s your superpower. It’s something to be celebrated. We should use other people’s achievements to lift us up and empower us; after all, if Amanda the Australian blogger has got to 3K on Instagram—then who says you can’t either? The chances are, she’s only there already because she’s been on Instagram longer. Enjoy the benefits that social media can bring, for sure, but don’t lose your authentic self in the process. You’ve got this. In this day and age, social media is an extremely effective online marketing tool for bloggers. If you have a strategy in place for what, where, when and how you post, then you’re sure to reap the rewards. As well as building a loyal audience and connecting with like-minded communities, you can also expand your reach to drive traffic to your blog and ultimately obtain shiny new clients and conversions. What are your top social media tips for bloggers? Share them with me in the comments below!